Tract of land zoned commercial general adjacent to other sites that can be combined for larger development. 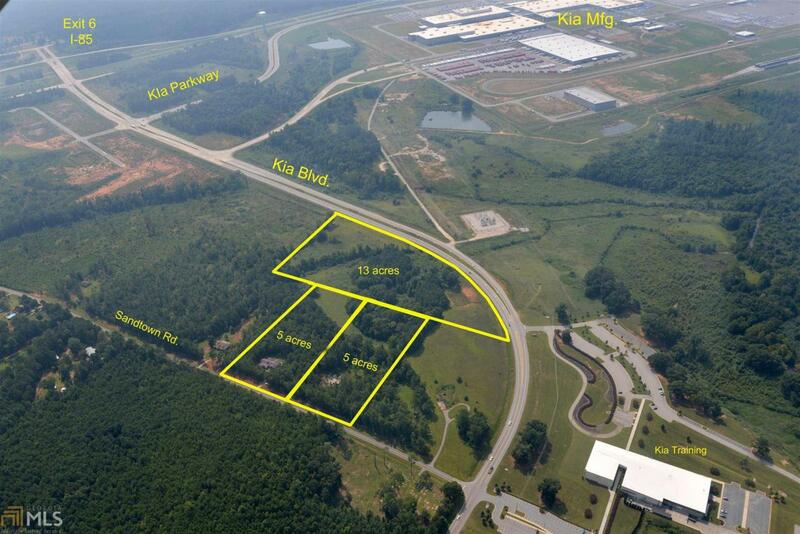 Can be added to create a 10 acre site up to 33 acres with frontage on KIA BLVD. Located directly across Sandtown Road from a Multi-family Apartment Complex. Good topo with slight slope to KIA BLVD; no wetland issues; sewer to 13 acre site and across Sandtown Road at Apartment Complex.